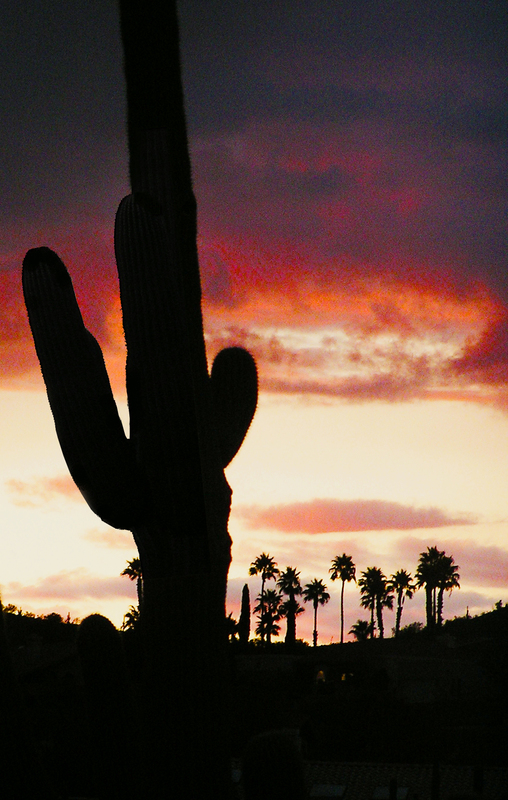 RED COYOTE PRESS, LLC specializes in publishing high-quality mysteries and thrillers of all sub-genres. All titles are available through Amazon, Barnes & Noble and your local bookstore, or directly from the Publisher. 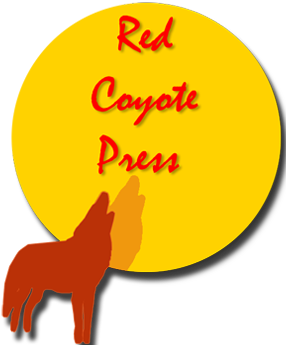 Fervent Press is an imprint of Red Coyote Press.